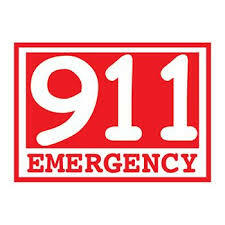 VoIP phone emergency 9-1-1 features differ from traditional 9-1-1 emergency services. Visit www.dagi.ca/911 for more information. or by clicking the link below. Please use the following form to update your new physical address for 9-1-1 Emergency services. Failure to inform DAGI of your physical address can result in the levy of an administration fee.